Planetary Science encapsulates the scientific study of planetary bodies, including the 8 planets that orbit the Sun, their satellites, dwarf planets such as Ceres and Pluto, and minor planets such as asteroids and comets. Extrasolar planetary bodies orbiting other stars or ejected from their parent planetary system also fall under this category. Researchers in the field study the geology, climate, and habitability of planetary bodies in order to better understand their formation and evolution and physical or chemical properties. Planetary scientists often specialize in sub-fields such as planetary interiors, surfaces, atmospheres or magnetospheres. 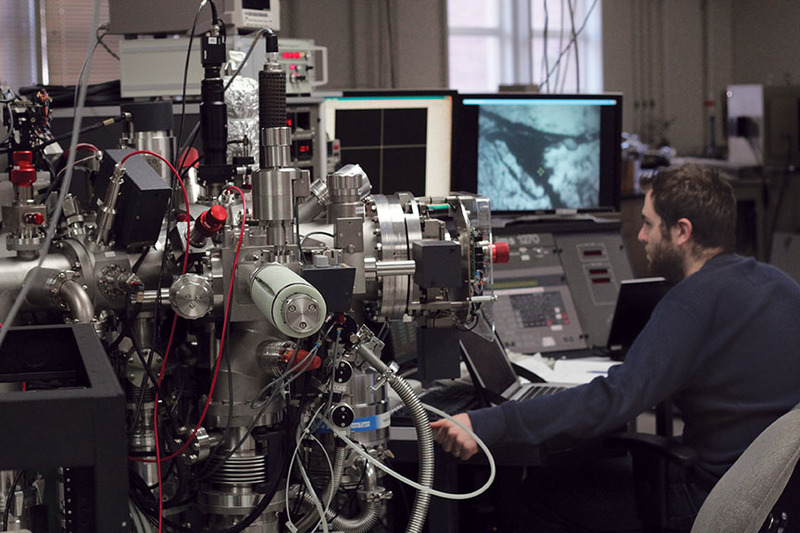 The field of planetary science is highly interdisciplinary, incorporating aspects of Astronomy, Meteoritics, Geochemistry, Geology, Geophysics, Mineral Physics, and Plasma Physics. 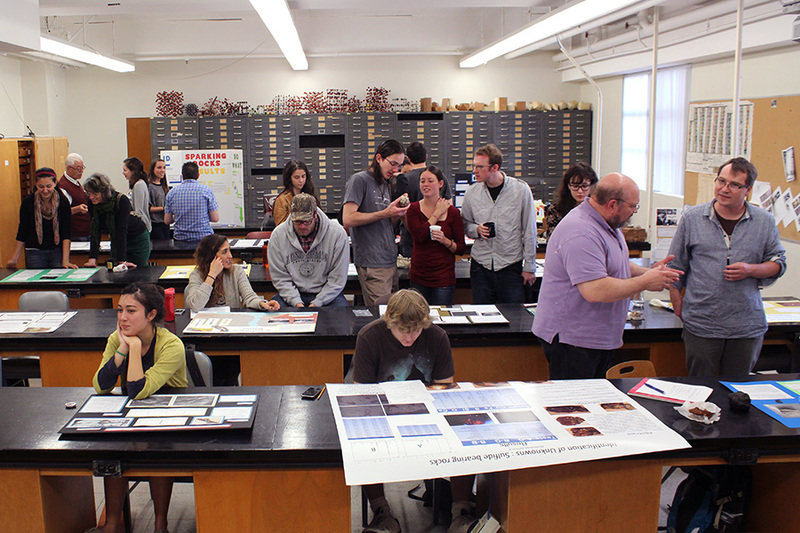 Undergraduate students present research posters in mineralogy to the members of the Dept. of Earth, Planetary, and Space Sciences. Students who wish to study planetary science can major in Geophysics and Space Physics, Geochemistry or Geology within the Department of Earth, Planetary, and Space Sciences, or Physics and Astronomy within the Department of Physics and Astronomy. Undergraduates can find graduation requirements for the EPSS, AOS, and PA departments here. 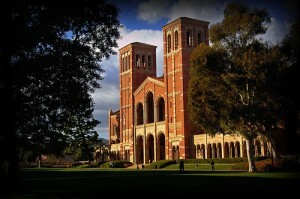 Prospective or current students with questions about studying planetary science at UCLA should contact iPLEX or a department academic advisor. 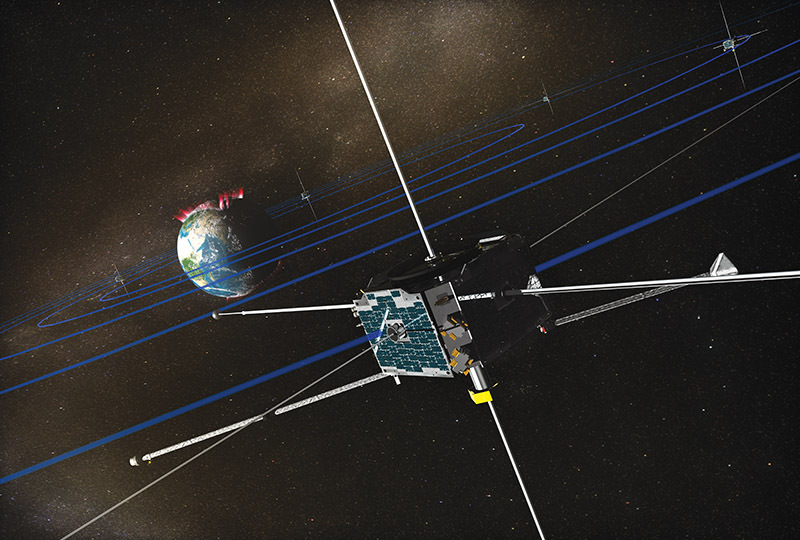 There are several NASA missions with close ties to iPLEX members, including the THEMIS/ARTEMIS mission (pictured). Graduates from iPLEX departments move on to prestigious positions as postdocs, researchers, and professors. For a list of past alumni and their current positions visit the EPSS or PA department listings.